Situated in the heart of the Antilles Archipelago, east of Puerto Rico, sits a small island named after patron Saint Martin. 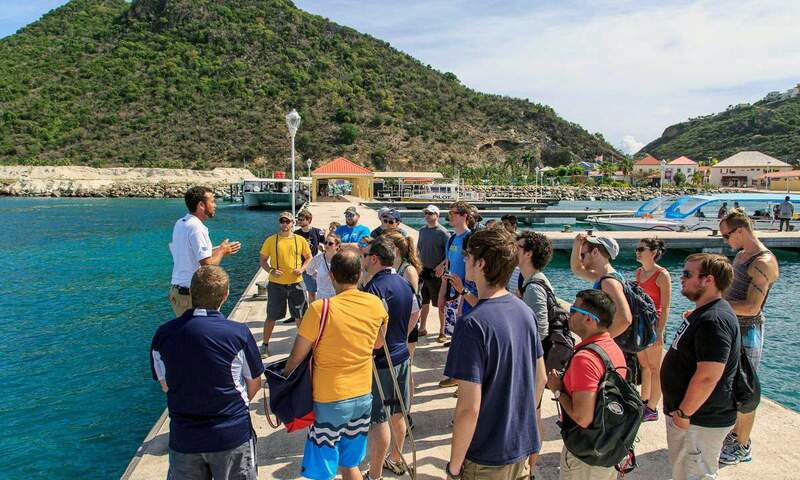 This 37 square mile island is half owned by the French Republic and half by the Kingdom of the Netherlands, hence the island is known both as Saint Martin and Sint Maarten. He’s called Maarten to some, and Martin to others. But he is the same beloved Saint. WHY IS SINT MAARTEN 2 COUNTRIES? Dual national identity dates back to the 1648 Treaty of Concordia when it was agreed that the northern area would be owned by France, the southern section by the Dutch, and people and goods could move freely between the two areas without any physical barrier in place. WHAT ARE SOME UNIQUE FEATURES OF DUTCH SINT MAARTEN? Visitors arrive to the Princess Juliana International Airport on the Dutch side where Dutch and English are spoken, Netherlands Antillean guilder or florin is the currency, and electricity 110V. Here are remarkable resorts, night life, casinos, and shopping. 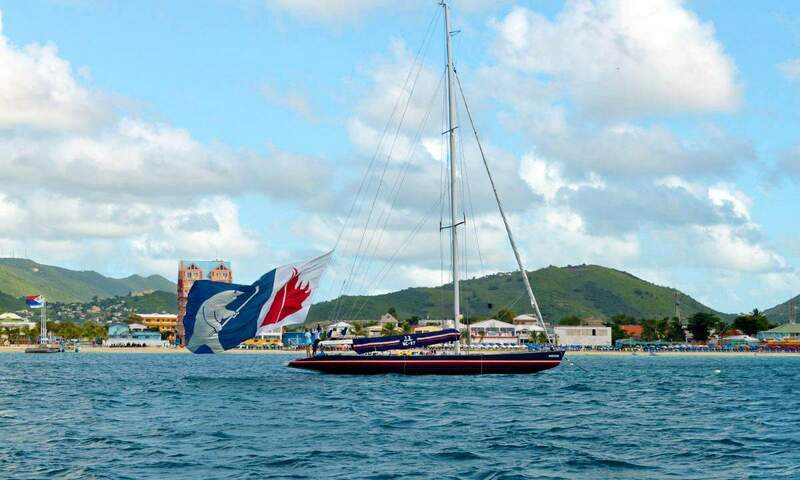 Philipsburg, the capital, is located around Great Bay, a major stop for cruise ships. Picturesque beaches include Maho Bay which offers beachside restaurants, casinos, bars and clubs, Simpson Bay, Little Bay and Cupecoy Beach. HOW IS THE FRENCH SIDE OF ST. MARTIN UNIQUE? On St. Martin both English and French are spoken, currency is the Euro, and electricity 220V. Here are some of the best beaches in the Caribbean: Friar’s Bay, Orient Bay and Grand Case. The clear blue water is indescribably beautiful, ideal for swimming, snorkeling, diving and other water sport activities. Popular Pic du Paradis, at an altitude of 1492 feet, offers visitors an incredible panoramic view of the island. 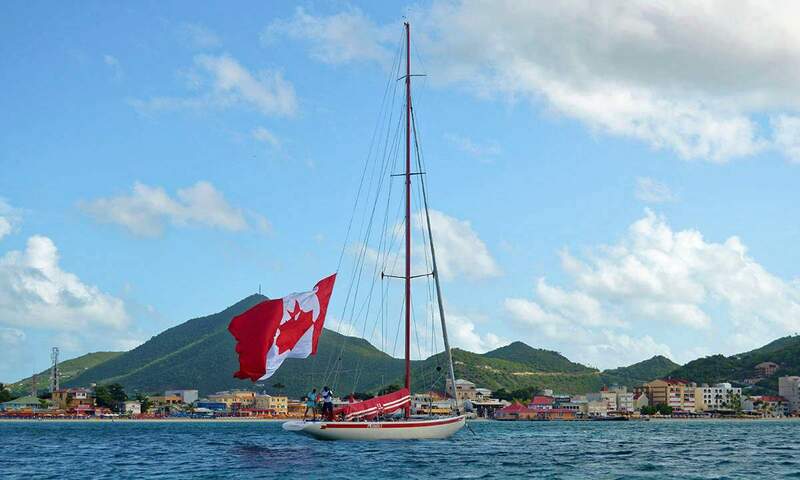 WHAT ARE POPULAR ACTIVITIES ON ST. MARTIN? Vacations on St. Martin usually include time on the ocean and the island offers a multitue of ways to enjoy water activities. The island is a major Caribbean centre for short and long term cruising. 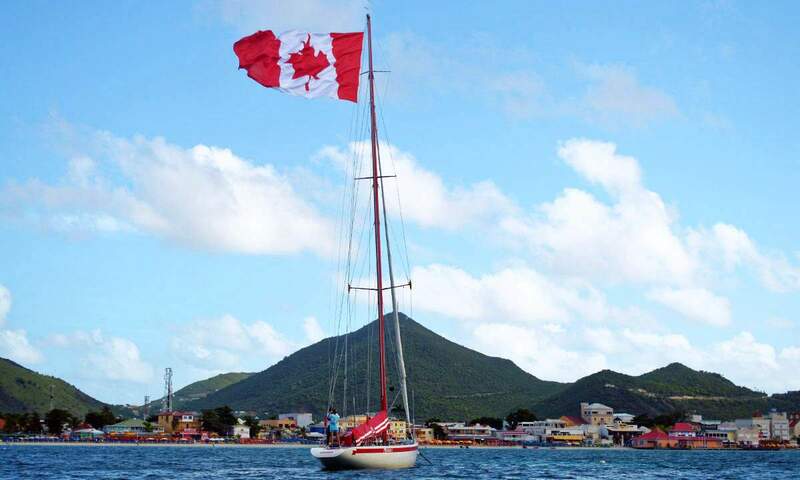 Bobby’s Marina in Philipsburg, home to 12Metre Challenge boating excursion, is one of ten island marinas. 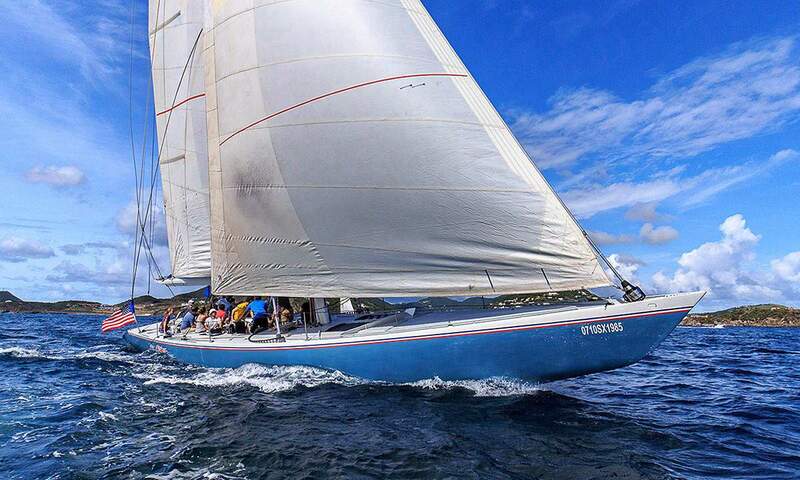 It’s the ideal setting to head out into turquoise waters for a truly spectacular yacht racing experience on St. Martin. St Martin/Sint Maarten is a unique setting where distinct identities and diversity of cultures all coincide in harmony. It’s no wonder they call it “the friendly island”.